Traditionally, Japanese brands are known for showcasing craft work, minimalistic designs and subtle tones to display merchandise in their stores. There is a growing small community of inspiring store owners across London whose brands reflect the influence of Japanese culture. 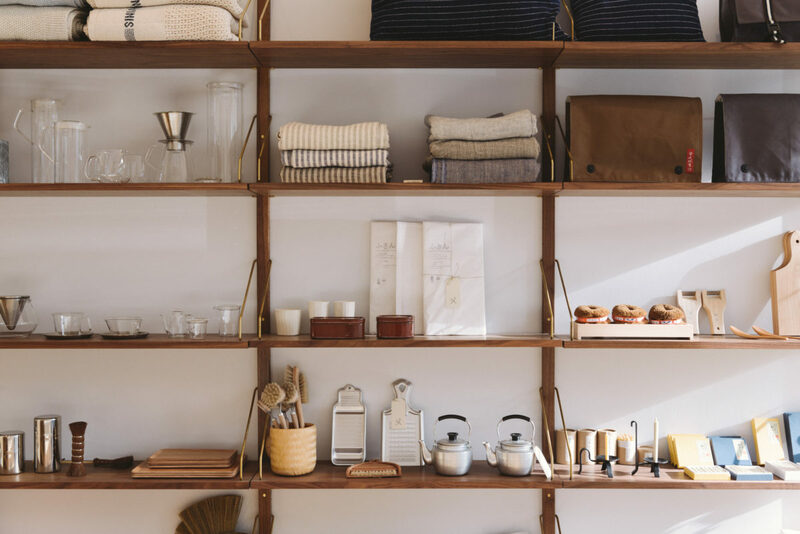 Something Curated edits 6 of our favourite Japanese inspired concept stores across the city. 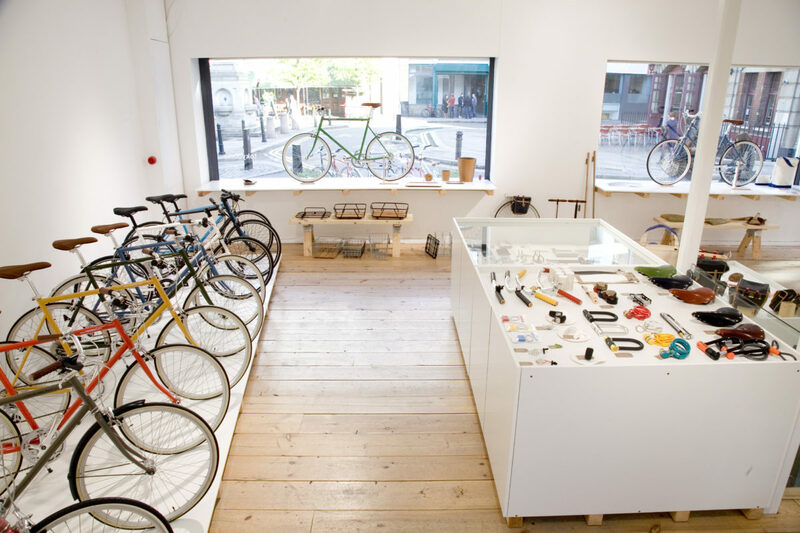 With two small independent shops located in Shoreditch and Fitzrovia, Tokyo bike offers Londoners a range of bicycles designed to create a pleasurable and stylish riding experience. The Japanese founder Ichiro Kana of Tokyobike, sought to create a slow living experience for city cyclers. Alongside the bikes, the store sells accessories organized and displayed in a white and wooden decor typical of a customary Japanese setup. Shop owners Sharon Jo-Yun Hung and Chris Yoshiro Green source their selection directly from artisanal makers from their respective Japanese and Taiwanese heritage. They offer items from homeware and tableware to bathroom products and stationery. The display shelving reveal the owner’s love for craftsmanship as they are made of various carefully crafted tones of wood . With a dark blue store front enhanced with copper lines, Native and Co is both discreet and sophisticated, enhancing Notting Hill with a bit of Japanese style. 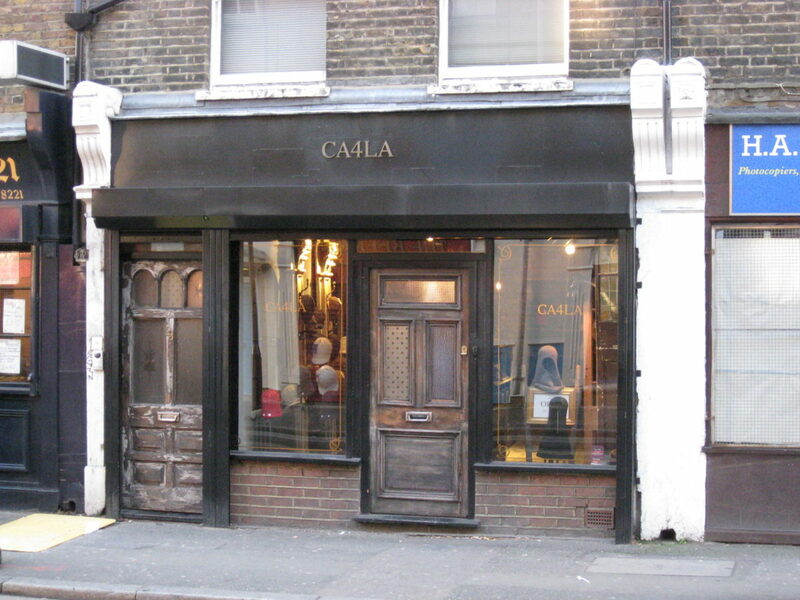 CA4LA (Pronounced as Ka-shi-la in Japanese) is an independent small hat shop hidden in Pitfield Street, Shoreditch. Japanese owned, the shop is not your conventional hat store. It has reclaimed floors, chandeliers, antique display cases and leather vintage armchairs. The purpose behind the warm and welcoming decor is to connect with customers. Shopping at CA4LA is about the experience and happiness. A message sent from Japan all the way to Shoreditch. 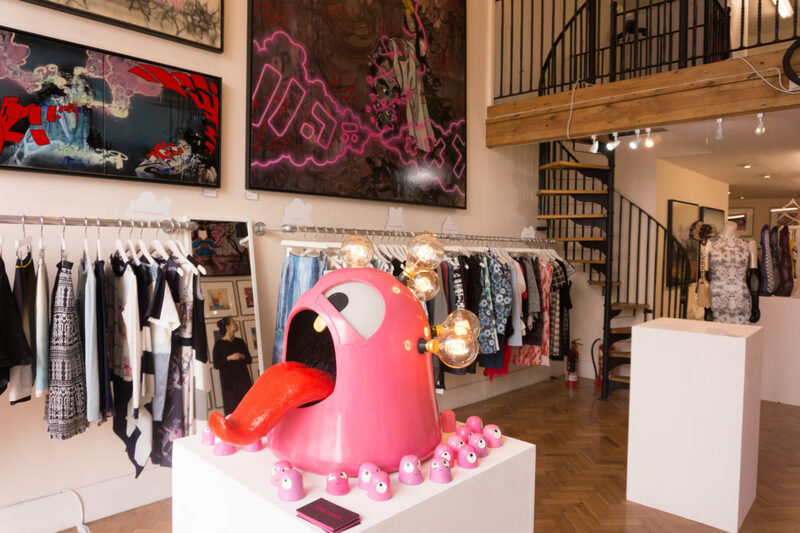 Timothy Everest has added is adding a second store to his Mayfair address onin the highly coveted Redchurch Street in Shoreditch. His tailored garments embrace Japanese fabrications evoked in British style. The new space balances Eastern and Western interior design styles from sliding shoji screen, noren (fabric room dividers) and tatami mats to Georgian paneling, lead window frames and architraving. Located in Hackney Central, this is perhaps the most quintessential Japanese styled store. 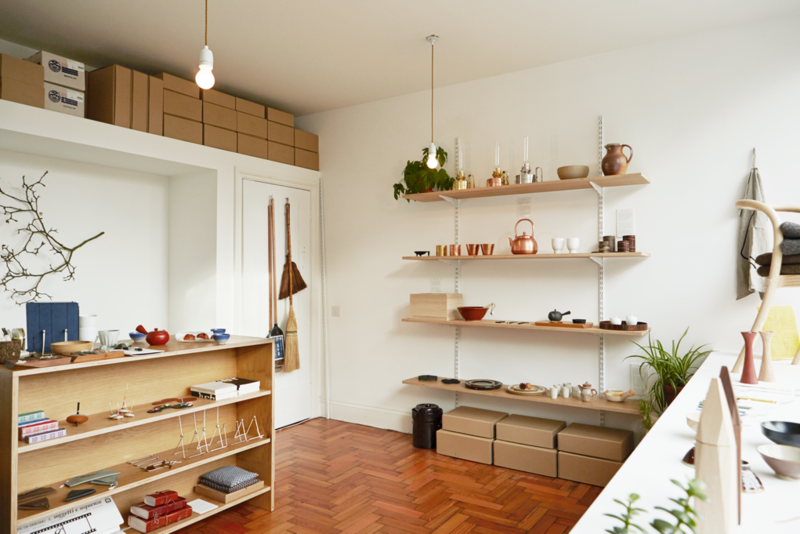 Owned by Momoko Mizutani, the store offers a range of handcrafted wooden bowls and pottery items delicately displayed on the minimalist shelving units. Momosan also have a “shop-in-shop” in Tokyobike. 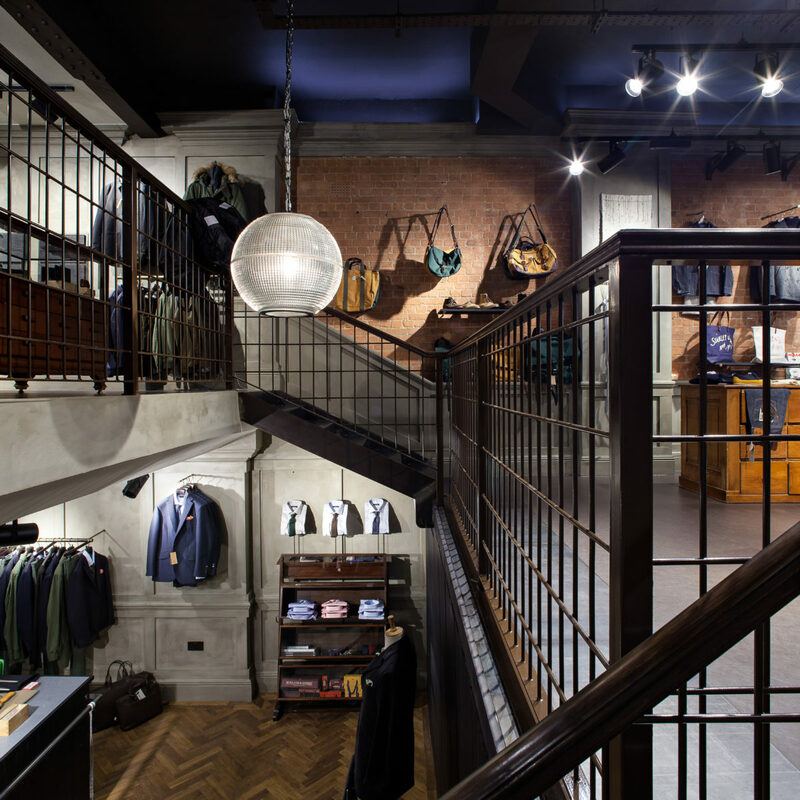 Kevin House and his partner have launched over 16 pop-up stores across London including Islington, Wimbledon, Chelsea and Clerkenwell, each evoking traditional Tokyo style. They offer a curated selection of Japanese designer clothing handselected from their own trips to Tokyo (Yasutoshi Ezumi, Shiroma, In-process, Divka). The ephemeral shops are garneringhaving an increasing following and there’s no doubt others will open in the future.